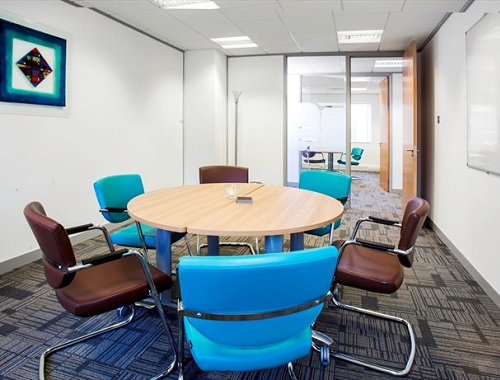 This stunning business centre has office space now available to let and would be ideal for any size businesses starting from 1 person upwards with the spectacular grounds comprising 214 new work stations. 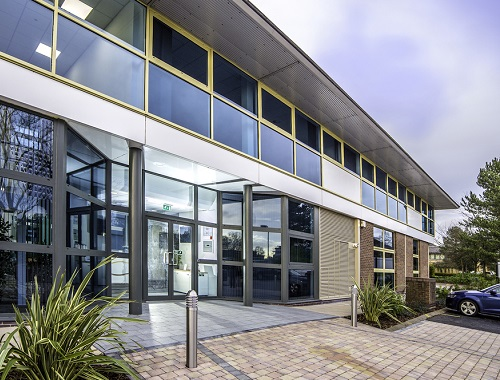 There has recently been a refurbishment on the business centre and has been done to a very high professional standard including a new atrium feature. 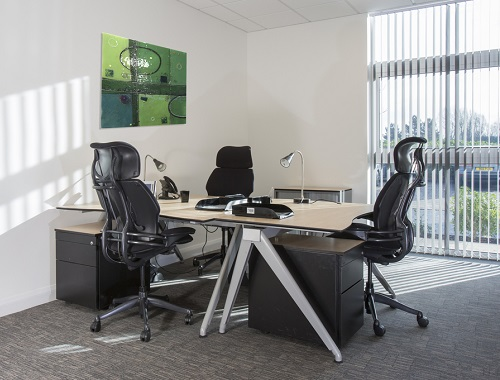 There is a variety of services and facilities available which does include fully furnished offices, virtual offices, lounge areas, meeting rooms, WIFI, broadband, cabling, 24 hour access, manned reception area with telephone answering/admin support and ample onsite car parking for you, your staff and clients. 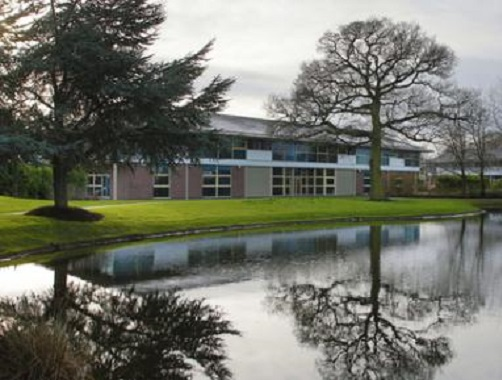 This centre is only a short drive away from Birmingham International Airport and the NEC and within close proximity of Junction 6 of the M42 and close to M6 connections.